Savouring it is smarter than overdoing it. "Beer brewed carefully, to be consumed with care"
"Beer brewed carefully, to be consumed with care"
The Arnoldus Group uses this slogan, which has to be included in beer adverts, to promote responsible beer consumption. Duvel Moortgat was one of the founders of the Arnoldus Group, a Belgian Brewers’ initiative, in 1992. The organisation’s aim has remained unchanged ever since: to combat alcohol abuse and at the same time promote the image of beer and sensible beer drinking. The Arnoldus Group also supports research into beer and health carried out by universities and scientific centres and has international contacts with similar organisations. 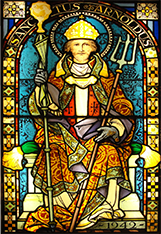 The name Arnoldus – the patron saint of Belgian brewers – was chosen for its neutrality and because he also symbolises the commitment of Belgian brewers. All employees in the marketing and sales team receive training about beer advertising, with special attention for the Arnoldus code, involving practical cases and critical consideration of examples to help them appropriately adopt the code for themselves. As a member of Belgian Brewers Duvel Moortgat supports the so-called BOB campaigns. 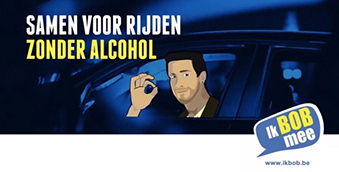 This initiative launched by all Belgian brewers in 1995 is an awareness campaign from the BIVV (Belgian Institute for Traffic Safety now known as VIAS), together with the Belgian Brewers as co-foun- ders. Support for the BOB campaign is perfectly aligned with the desire of all brewers to encourage carefully-consi- dered beer consumption and to tackle excess. The BOB concept has become a concept in its own right and is even listed in the dictionary. The BOB campaign focuses on all people, young and old, and has already generated excellent results. Year after year we have seen a decrease in alcohol abuse among drivers, both at the weekend and during the week. Furthermore, the campaigns not only work well in Belgium, but also in the Netherlands and 16 other countries. 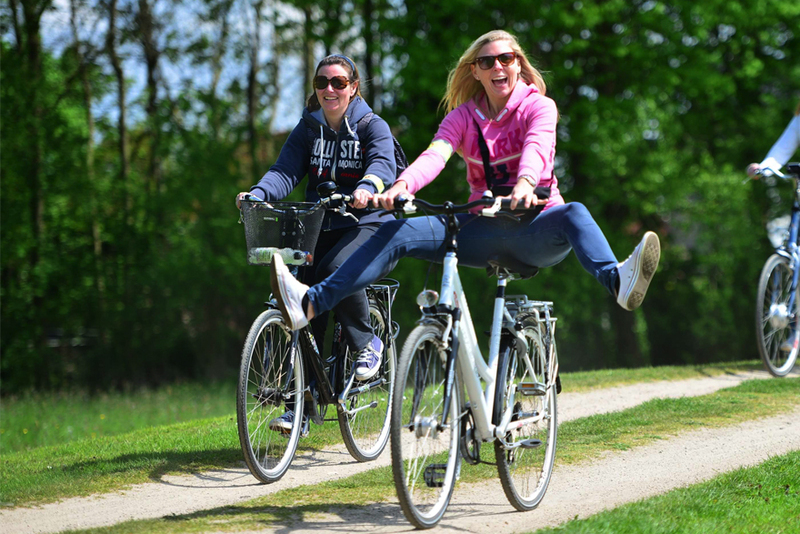 At Duvel we are convinced that enjoying beer in moderation does not conflict with an active and healthy lifestyle. In order to support that principle we often organize events that focus particularly on movement and sporting activity. Every May, since 2011, we have organized Duvel On Tour, a bike ride that we can start to call ‘a classic ride for the whole family’. Over 4000 people take part in an active ride along some of the loveliest routes in the district around the river Scheldt. Most people finish the invigorating tour with an enjoyable beer moment in our brewery. 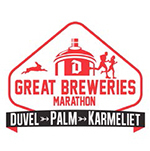 In June 2018, we will team up with the Bosteels and Palm breweries to organize a third edition of the Great Breweries Marathon for sporty beer lovers. Participants sign up for a 25 or 42 km (15.53 or 26.10 mi) walk or run in some beautiful nature and through three breweries. 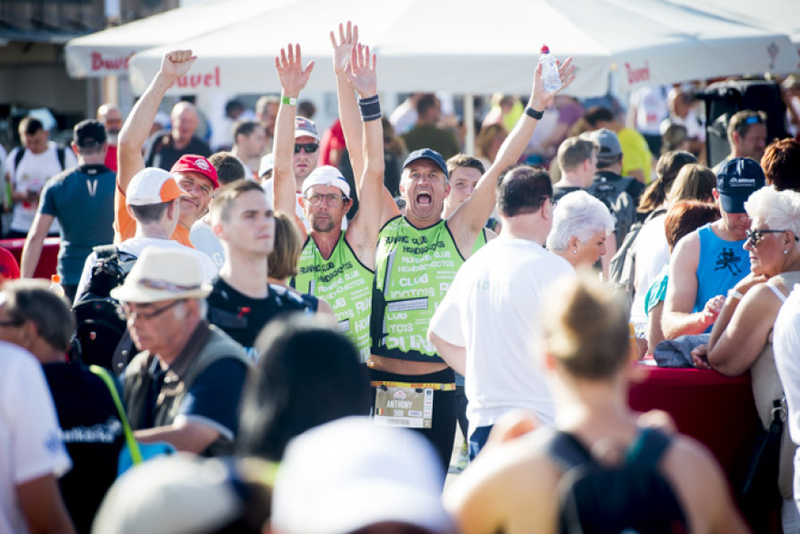 The first two editions attracted 5500 participants and were a great success. Demand is growing for tasty beer with a low alcohol percentage. Vedett IPA session is a thirst-quenching beer, with a strong flavor and is brewed with Cascade, Simcoe and Centennial hops. In February 2018, our Vedett brewers launched a 0.0% variety in a can, to give a helping hand to those wishing to give up beer but not go thirsty while participating in the alcohol-free month known as Tournée Minérale. After all, this 0.0% Vedett contains 100% of the chief ingredient in beer: water. ‘Small is beautiful.’ All the flavor but half the size. 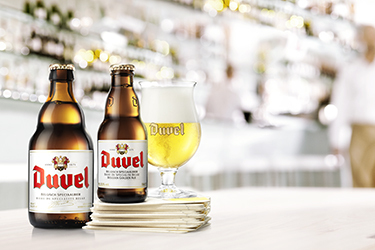 We therefore also decided to offer Duvel in a smaller bottle (18 cl - 6.09 fl oz) for those wishing to enjoy both the flavor and the pouring ritual in an adapted tasting glass.